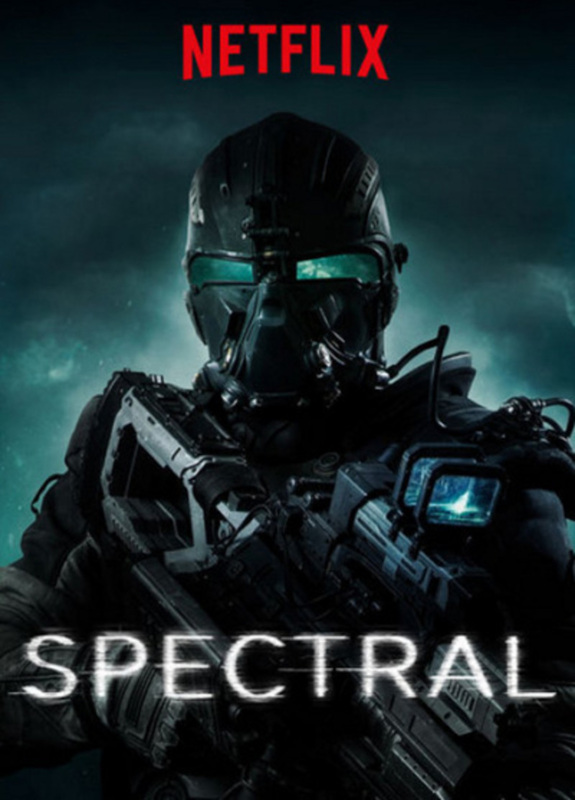 Spectral DVD and Blu-ray release date not announced. A military-SF thriller about a team of Delta Force warriors who find themselves menaced by seemingly unstoppable "apparitions" that can walk through walls, shrug off gunfire, and kill with a single touch. Hunted by the apparitions, they are forced to flee through the violent battlefields of Moldova. It's up to the scientist accompanying the soldiers to figure out just what the apparitions are and how to stop them -- before the unit is completely wiped out. DVDs Release Dates is the best source to find out when does Spectral come out on DVD and Blu-ray. Dates do change so check back often as the release approaches.